Congratulations! You’ve decided a wedding abroad is right for you and already established your dream wedding location. Now, you have to take care of the details including who will style your hair and makeup. If you were planning an at-home wedding, it would be easy to ask around or look at a few reviews to find great stylists in the area. Marrying abroad makes things a bit trickier in this department, but with a little planning, there’s no reason you won’t look ravishing on your big day. 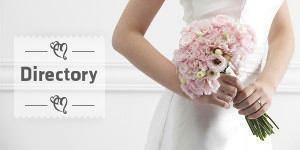 Firstly, check out our Destination Wedding Directory to find stylists where you’re getting married. If you’re working with a wedding planner, ask them for their advice. They may also be able to recommend a stylist. Using a local may be more economical, but in some cases, finding one that suits your needs could be difficult. In case you absolutely love your own hair stylist and insist on her/him doing yours and your bridesmaids’ hair for your wedding, it’s possible to work out an arrangement with them. Make sure you’re both on the same page regarding how many heads and faces will be worked on, for how long (just once or throughout the day), and an agreeable flat rate. Working up a contract with all the details for each party to sign will make your wedding less stressful. And less stress means more fun! Another great money-saving option is learning how to do your own hair and makeup - or recruiting a friend to do it. Salon professionals and makeup artists sometimes offer lessons, or you can peruse the myriad of informational online videos that teach you step-by-step how to achieve the doo you’re after. Destination weddings are often held outdoors. Choose a hairstyle to suit the climate and environment of your destination. Inviting a few friends over to learn together is a fun bonding experience, and will reduce on time and money spent on your wedding. Make sure you practice a number of times so you have the techniques down pat. You don’t need to spend a fortune to look like a million bucks. 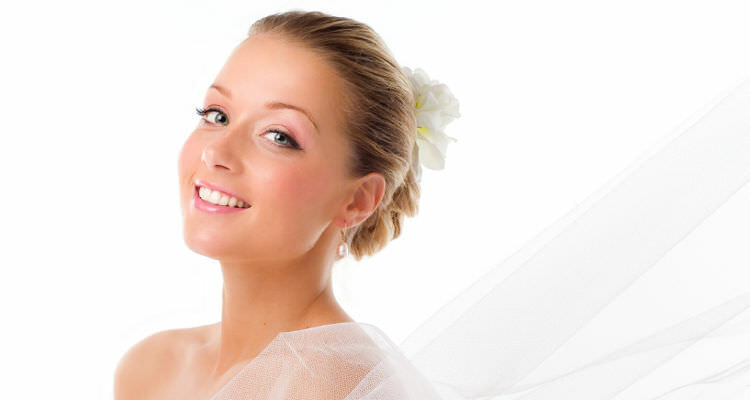 Your wedding day will be emotional, so don’t forget the waterproof mascara!